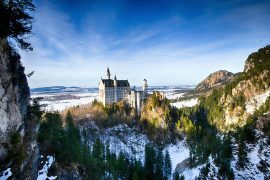 From the Romantic Road to Neuschwanstein, from Bavaria to Tyrol. from Germany to Austria in only 3 days. 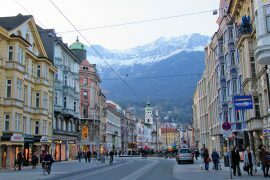 With the best of Bavaria and Tyrol private tour. with explore, the Romantic Road (Romantische Strasse). Which by far the most popular of Germany’s holiday routes. Experience the medieval villages, visit the fairytale castle of Neuschwanstein, explore Innsbruck and enjoy Swarovski Crystal World. DURATION Day 1 at 9:00 am to Day 3 at 5:00 pm approx. 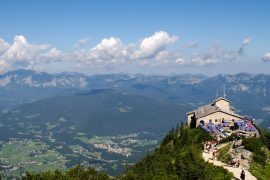 Contact us to BOOK “3 Day Tour Best of Bavaria and Tyrol”! 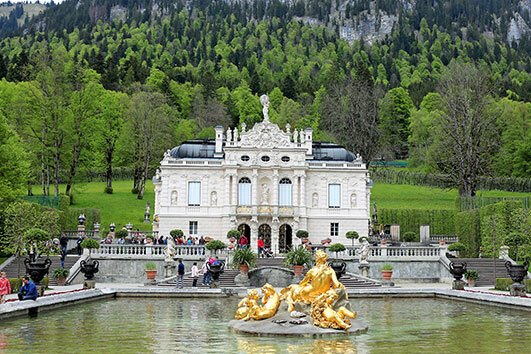 Your private guide will pick you up at your Munich hotel or your preferred location to start the tour. 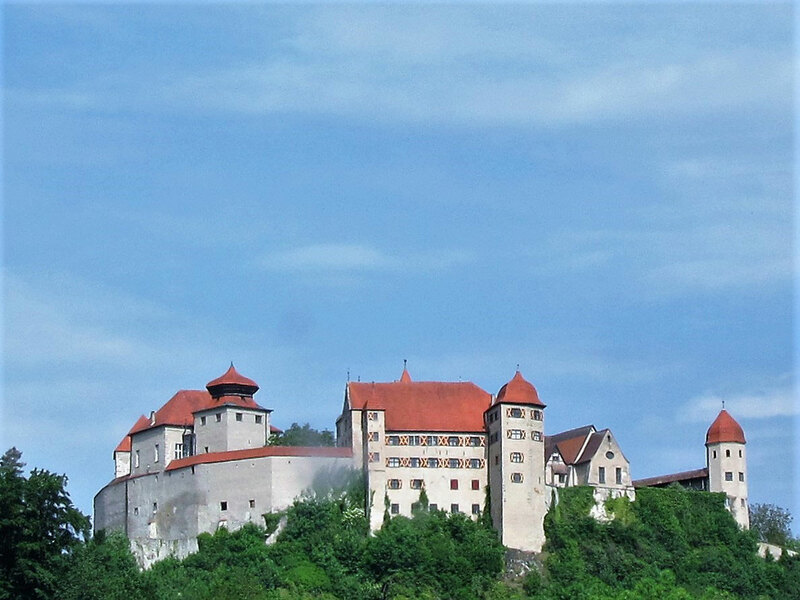 First, we drive to Harburg Castle, Looming over the Wörnitz River. The medieval covered parapets, towers, turrets, keep and red-tiled roofs of the 12th-century. Schloss Harburg is so perfectly preserved they almost seem like a film set. 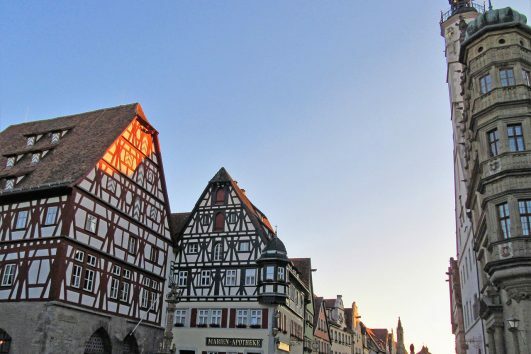 Then, we continue the Romantic Road to immaculately preserved Dinkelsbühl. 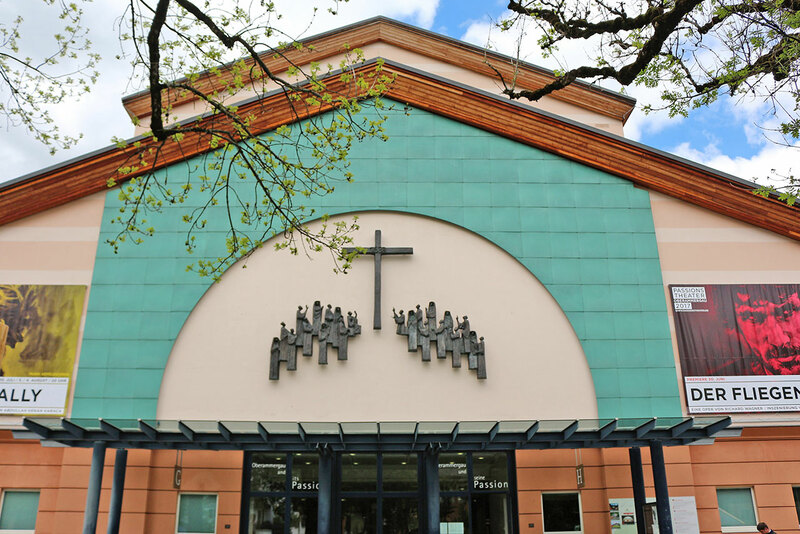 Proudly traces its roots to a royal residence founded by Carolingian kings in the 8th century. 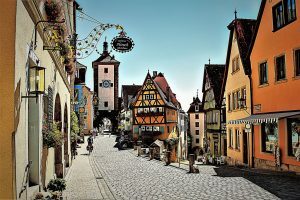 Saved from destruction in the Thirty Years War and ignored by WWII bombers, this is arguably the Romantic Road’s quaintest and most authentically medieval halt. Time for Lunch. 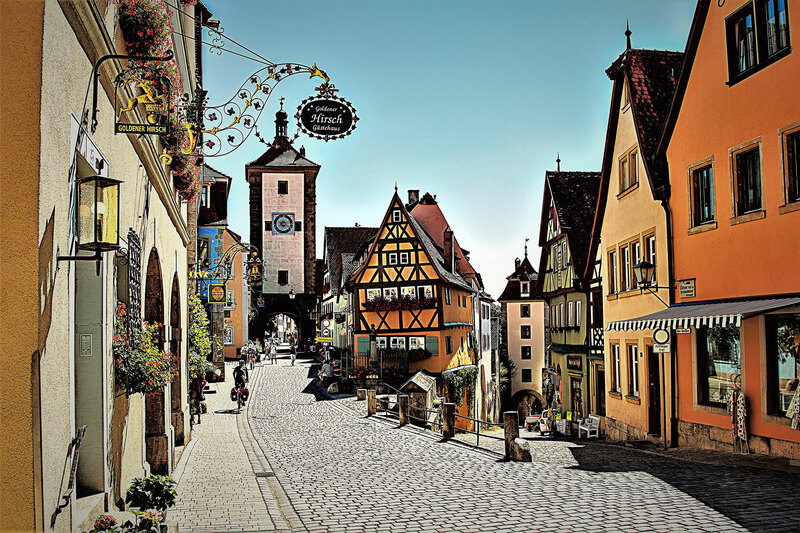 Afterward, we head to the jewel of the Romantic Road Rothenburg ob der Tauber, one of Europe’s best preserved medieval cities. Despite being on the wrong side of the 30 Years War, the city escaped damage but was driven into poverty. And since there was no money for development, the town was preserved. 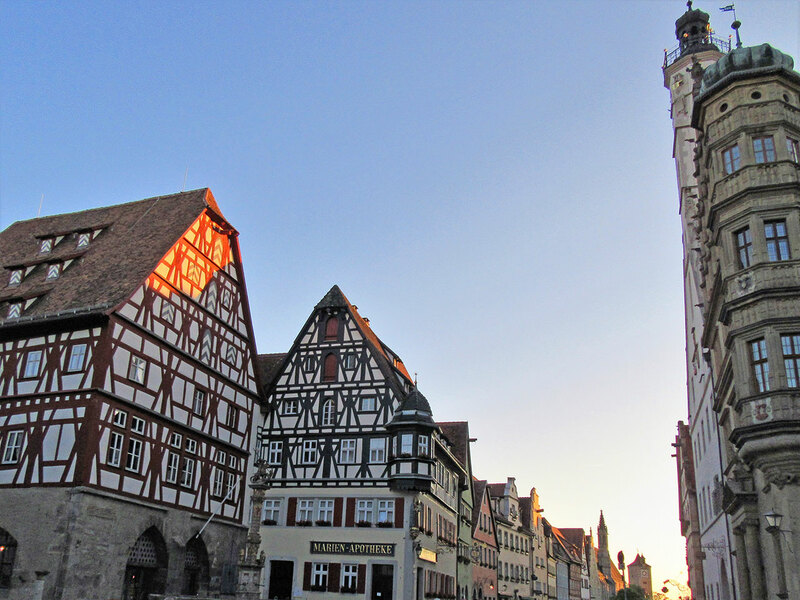 Hotel and dinner in Rothenburg. 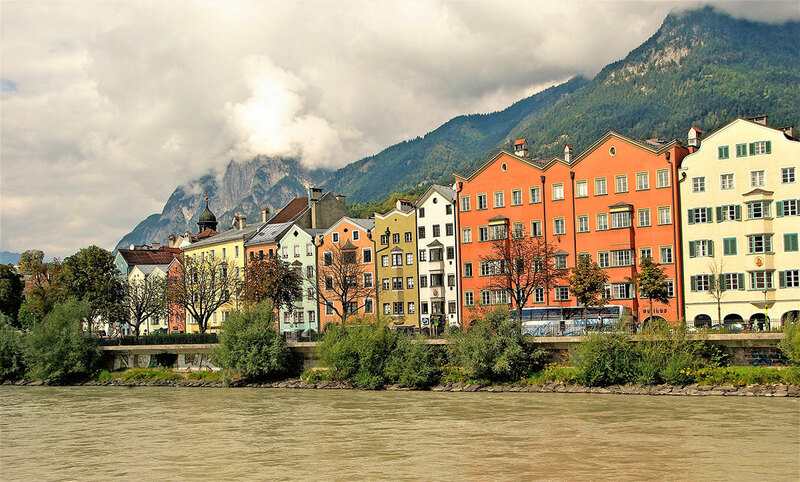 After breakfast, we drive to Füssen. 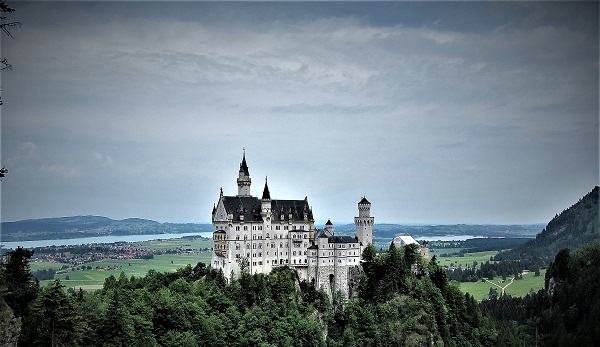 Time to visit the fairytale castle (Neuschwanstein Castle), the most visited castle in south Germany. First, we take the shuttle to Mary’s Bridge (Marienbrücke) for some magnificent pictures. Then, we walk to Neuschwanstein Castle (was the inspiration for Disney castle). 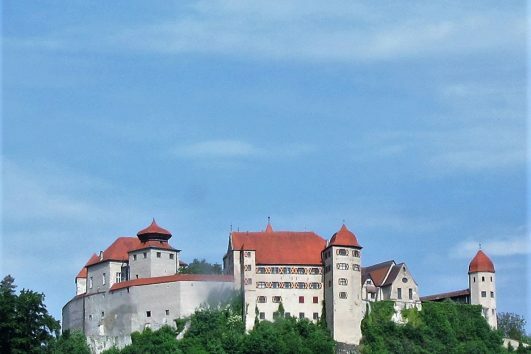 Afterwards, from the castle’s foot, we take a horse carriage to Hohenschwangau village. (With Skip the Line service, you don´t have to worry about waiting for hours to get tickets or the tour it is sold out when you arrive). 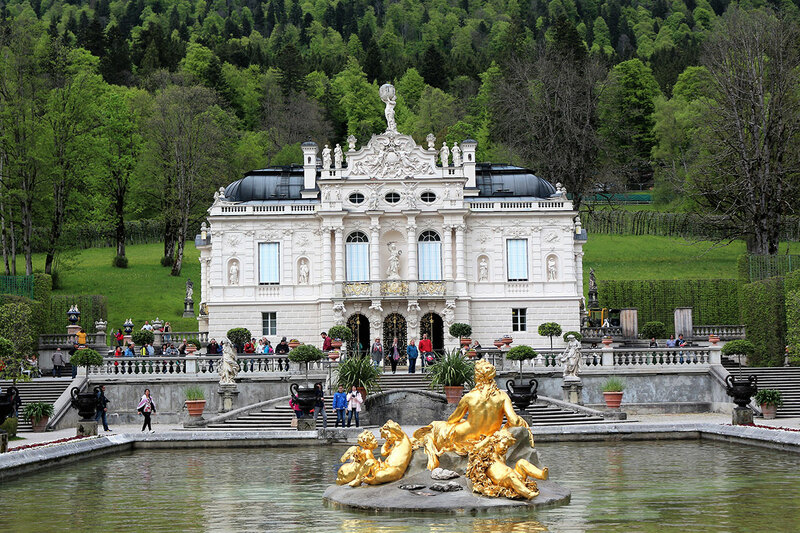 Time to grab some lunch before we head to Linderhof Palace, where Ludwig II lived for more than 8 years. 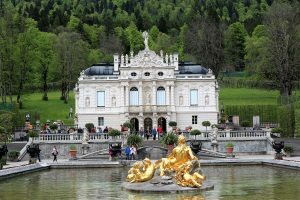 With time to explore the formal gardens, Moorish Kiosk and the famous Venus Grotto (at the moment the Grotto is closed for maintenance works until 2022). 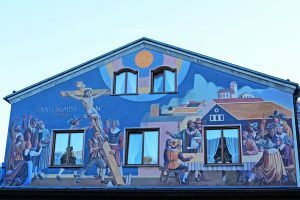 Afterward, we drive the picturesque village of Oberammergau where is the original Passion Play in 1634 started and famous with the wood carving and House paintings and more. Hungry?! time for a very traditional German dinner, overnight at Füssen hotel. 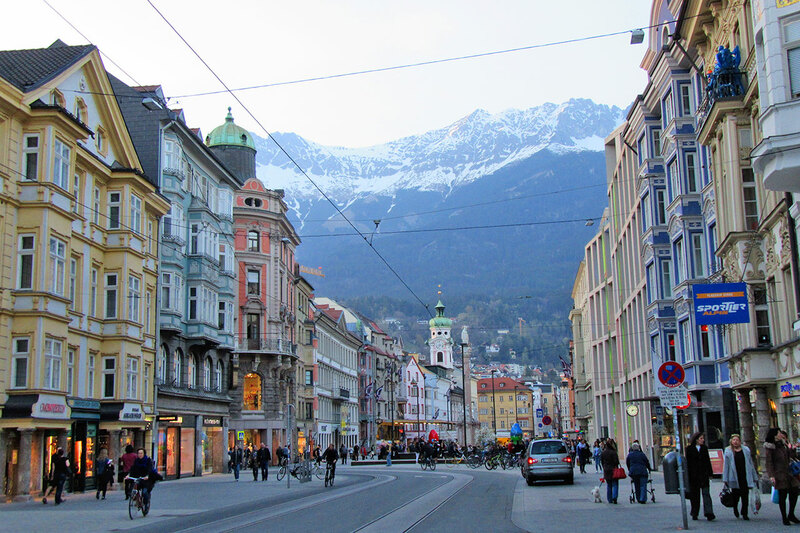 Afer breakfast, we leave Bavaria to Innsbruck, the capital of Tyrol. 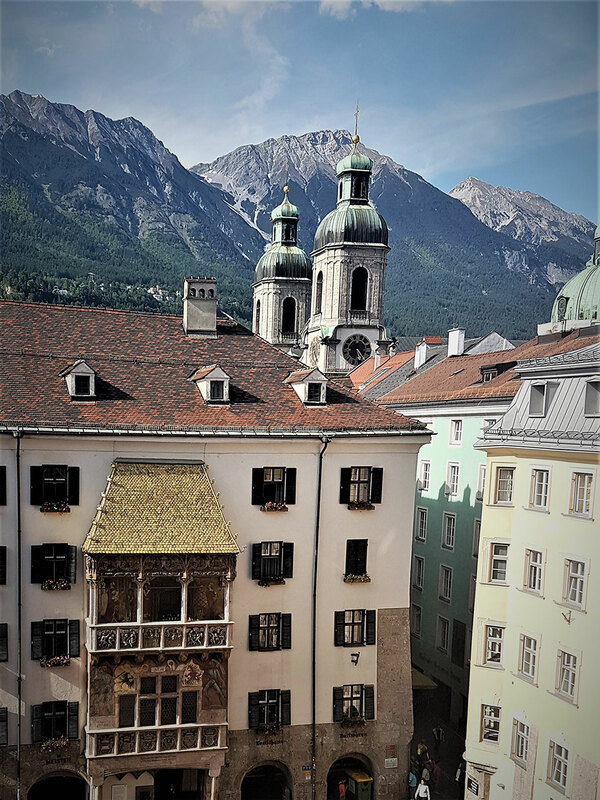 Amidst the charming Old Town, a classic Austrian hybrid of Gothic and Baroque. 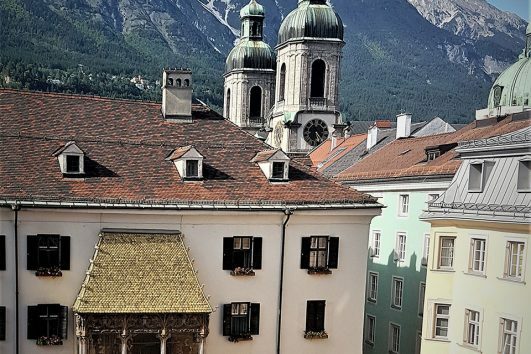 Explore with your guide Innsbruck’s greatest tourist attraction and certainly its most characteristic landmark, as The Golden Roof. Time for Lunch. 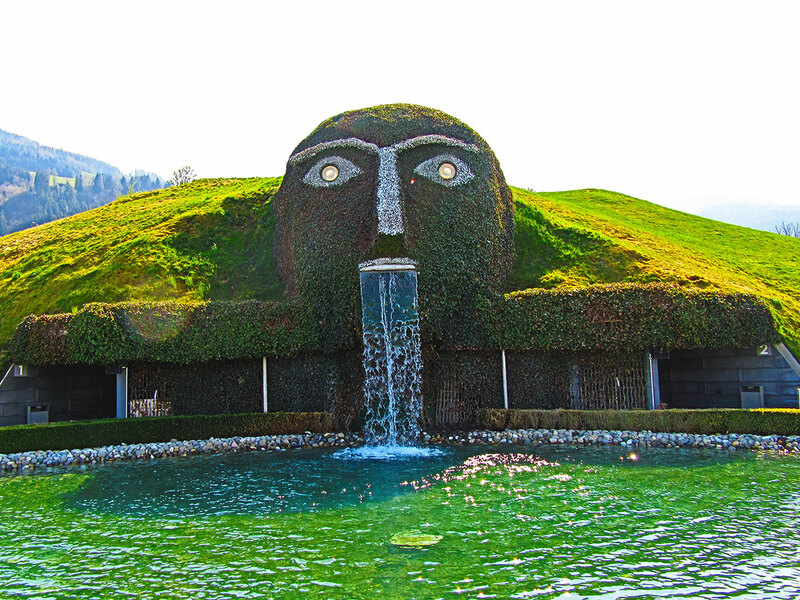 Afterward, we drive shortly to The Swarovski Crystal Worlds in Wattens. Is a mystic and mysterious place. An incredible fairytale kingdom of crystal created by the renowned artist André Heller. Awaits the visitor within the “Giant”. 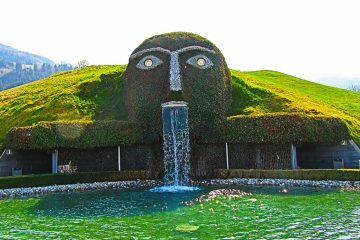 This world of art at the majestic Alpine mountains of Tyrol is famous all over the world and attracts countless visitors every year. Experience the spectacular exhibitions with extraordinary exhibits at 4.000 sqm. We enjoyed a great time, thank you for making our trip so special. 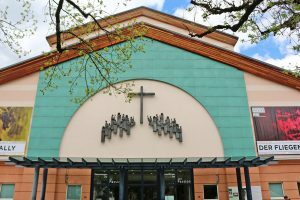 Very good service, outstanding guide, and excellent hotels choices. We highly recommend this company and looking forward to having another trip with them again.